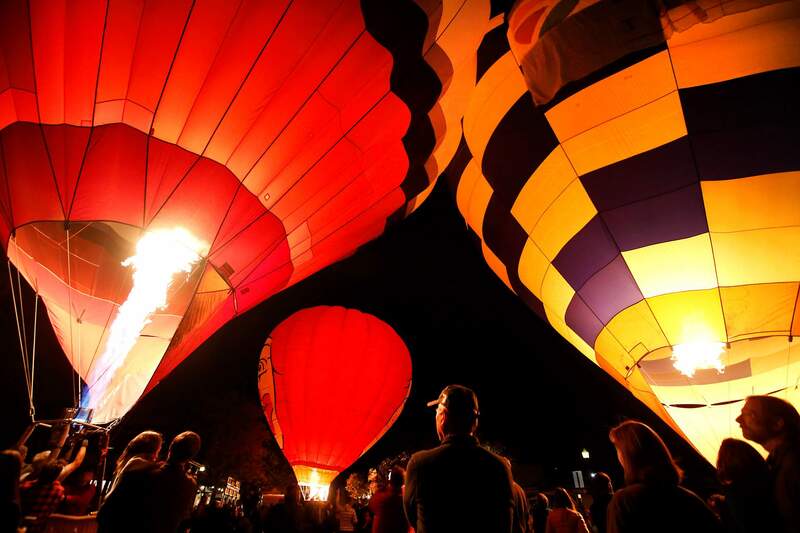 The Durango Downtown Balloon Glow will be held at 6 p.m. Friday on Main Avenue. Spectators will gather in front of the Durango & Silverton Narrow Gauge Railroad depot, 479 Main Ave., to see the balloon display and watch balloon pilots show off their skills. Pilots may allow some people to sit in the baskets while they light up their balloons. This event is sponsored by the Durango Business Improvement District and is weather permitting.